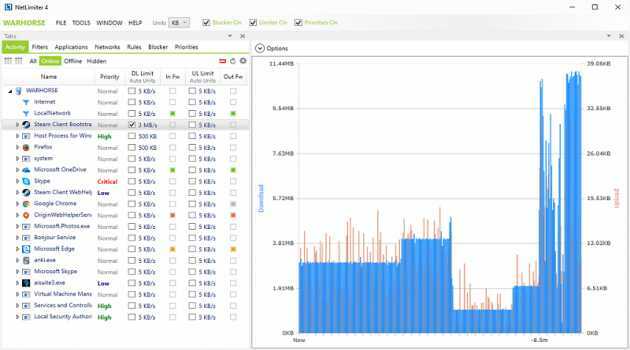 SiteAnalyzer it is a web crawler (web spider) to scan the websites and check their technical and of SEO-parameters for errors and correct them effectively. Cyber Prot keeps your data safe by scanning your system for known ransomware actions and also uses advanced proactive technology and heuristic detection of suspicious activity. 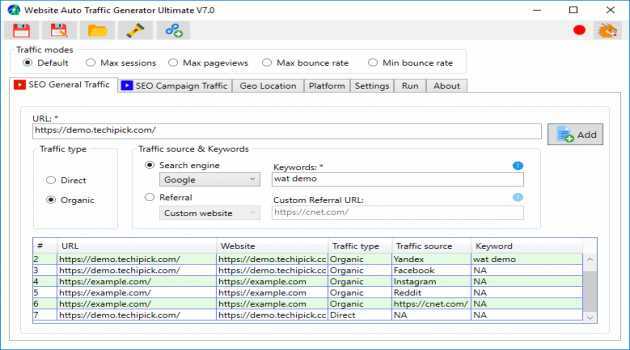 Rank Tracker Enterprise is an easy-to-use rankings monitoring tool for SEOs which lets you check site ranks in 314 search engines, track an unlimited number of sites, keep history, draw visual progress graphs and make reports. 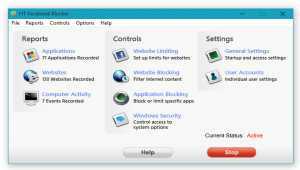 Loamen Proxy Hero is a professional proxy software to test, use and manange proxy list. 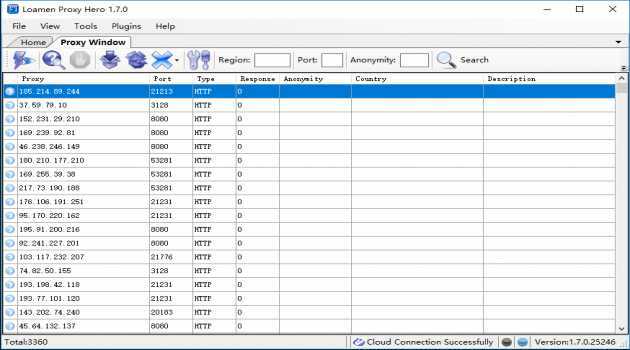 The comprehensive way to edit the Windows Hosts file and block annoying ads, banners and cookies keeping you safer online. HostsCK makes it easy to view and edit the Hosts file. 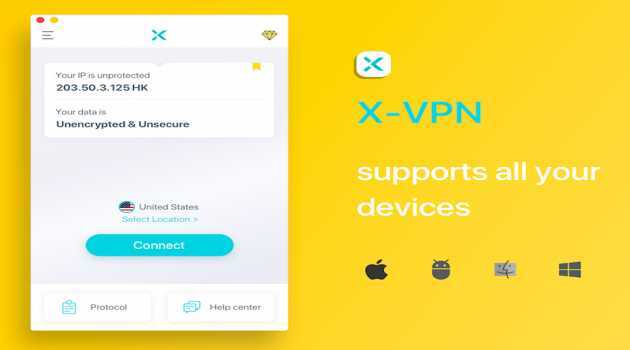 X-VPN provides a powerful VPN for Mac, Windows, Android, iOS, and Linux. X-VPN has unlimited bandwidth, decent security measures and claims to not save any logs. It's free and easy-to-use. Download X-VPN now to stay secure and access to contents. 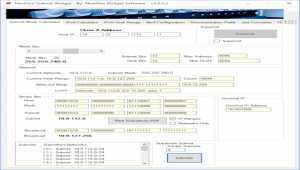 Find free proxy and provide premium proxy. HT Facebook Blocker is a toolkit for blocking distractions. It lets you block or limit online and offline distractions to help focus. Try to go to Facebook.com, the tab will auto-shut down - no warning, no mess. Want a 'Laser Targeted' Audience of 7.4 Million People in Under 60 Seconds with Just a Few Clicks?PICK YOUR INTERESTS, BEHAVIORS AND DEMOGRAPHICS TO TARGET. 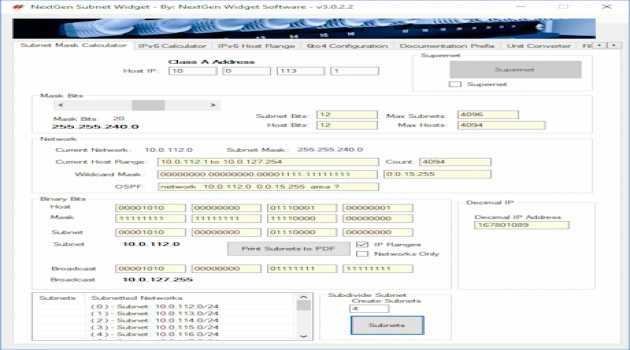 copy the targets to the targeter tab with one click of a button.